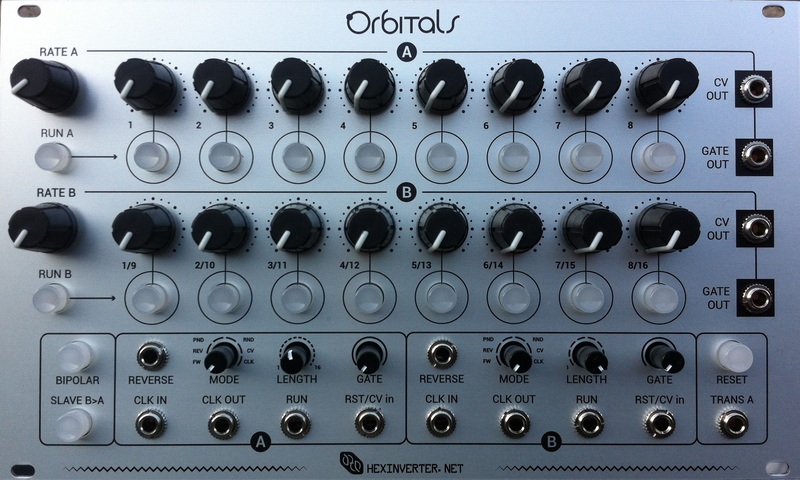 Orbitals is a simple to build 42HP eurorack analogue step-sequencer that offers a lot of useful features in a very playable and affordable sequencing package. 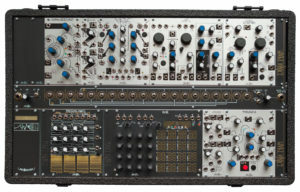 Full kits will be less than $280 and be made with only quality components — far more economical than any comparable sequencer on the market right now. Just bring the solder! 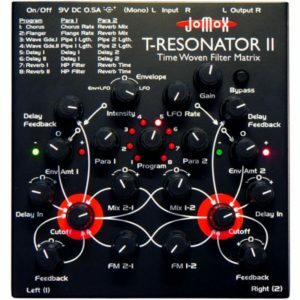 Of all of the features offered by this design, perhaps the most interesting are bipolar output modes as well as the voltage controlled step select features. 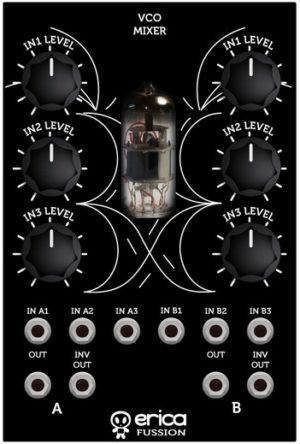 Mode 1: Voltage Control (clocked): In this mode, it works somewhat like a sample and hold. That is, the step only updates and generates a new gate/CV based on the input control voltage each time a new clock pulse is received. That is, the voltage control of steps is slaved to the clock source you input. If the voltage stays the same, but it keeps clocking, you’ll get the same CV and gate each time the clock input pulses. Mode 2: Voltage Control (quantised): This mode differs from mode 1 in that it is not clock-driven. 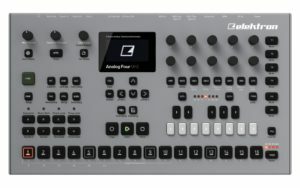 The clock input for the sequencer basically does nothing in this mode, and instead, each time the input CV steps into a new voltage increment, the sequencer will go to the relative step and generate a new CV and gate for that step. In this way, it basically derives a clock from whatever CV source you input. If you are using a ramp wave to generate a linear sequence with CV, and you increase the frequency of the ramp wave LFO, your sequence speed will automatically follow along with it.